Amazing stones! Raw crystal beads. Shipped in amazing time, could not be happier. 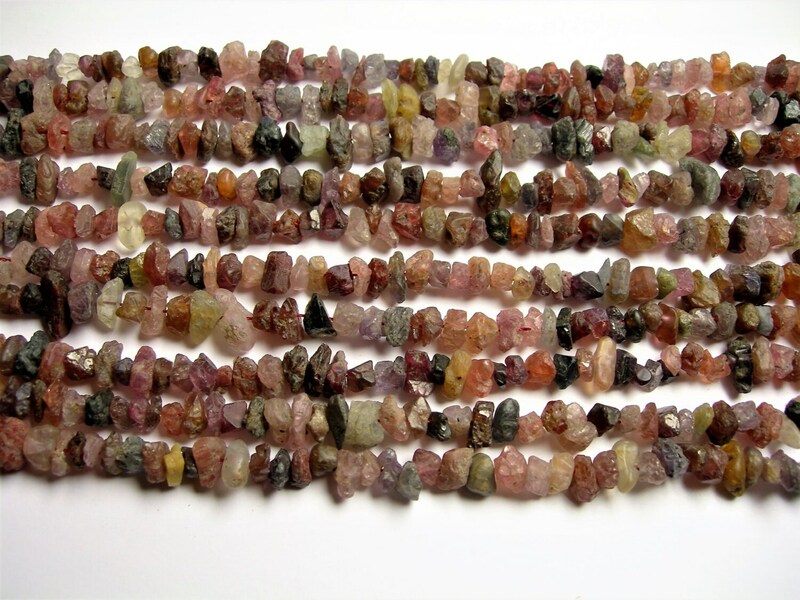 Love these for making tiny gemstone earrings! Amazing! 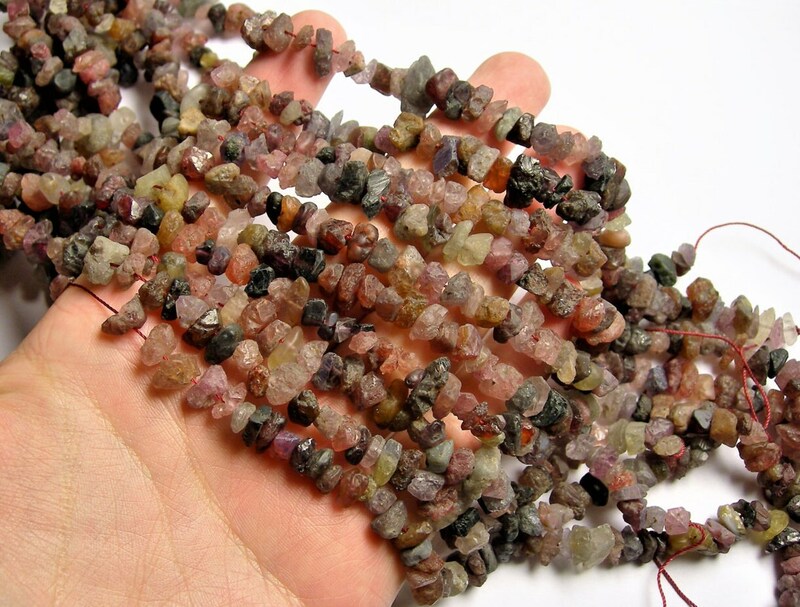 Absolutely beautiful strand of raw stone beads in different colors.